Here at LT Property Management, we know students like you are always after a great deal. 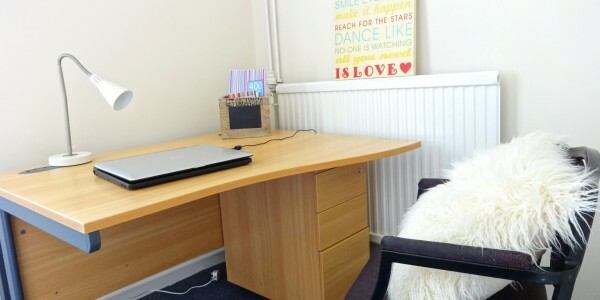 We offer a range of great, high quality properties all at student-friendly prices. We’re very flexible with payment packages and some of our properties even come with all bills included in the rent, so that’s one less thing to worry about! 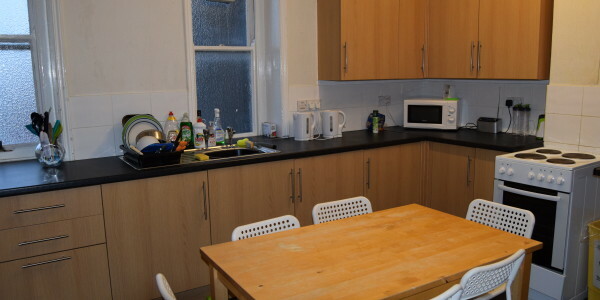 Student Rooms are available to rent by the room, or by the property. 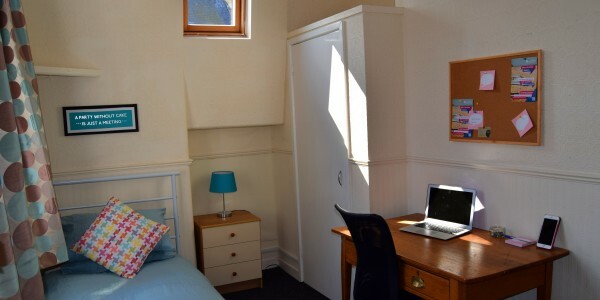 We have a wide range of student properties available to suit all of your academic and personal needs at a consistent high standard. 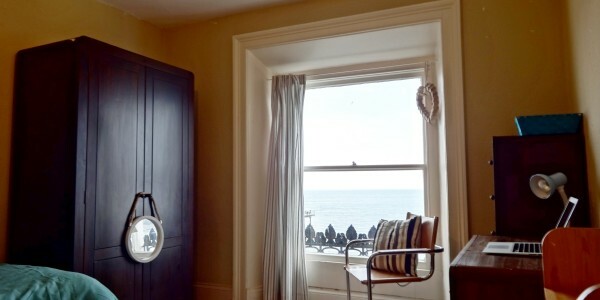 We offer accommodation suitable for single occupancy all the way up to 10 people all in an impressive range of locations. 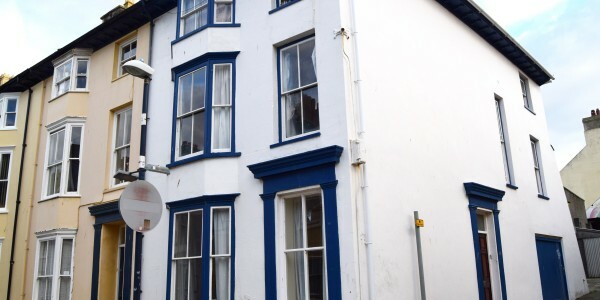 From the picturesque sea front; the convenient town centre and even properties close to the campus. Luckily Aberystwyth is a small town and all properties are in easy walking distance or a short bus ride away. 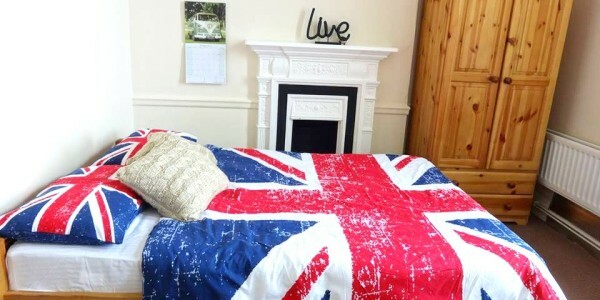 We’re sure to have the perfect student home for you. Use the search form or select a property to start! 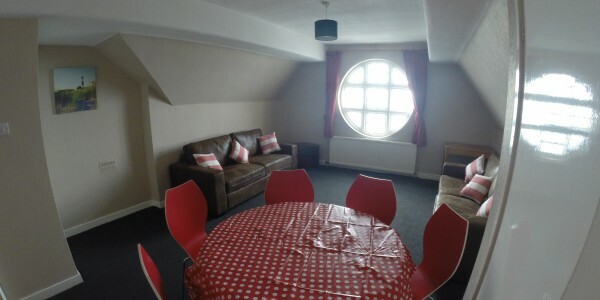 5th Floor, Fully furnished student flat available for 6 people to share on the Aberystywth Sea Front in a stunning ..